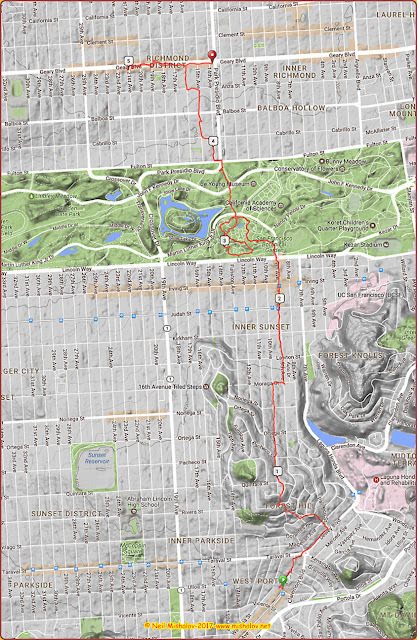 This ramble to the San Francisco Botanical Garden started at West Portal and finished on Geary Boulevard. 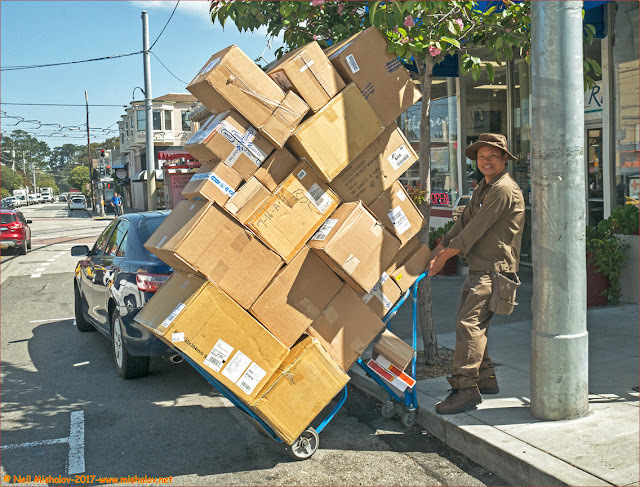 This UPS driver is delivering a large shipment of packages. The location is in a commercial area of the Inner Sunset. 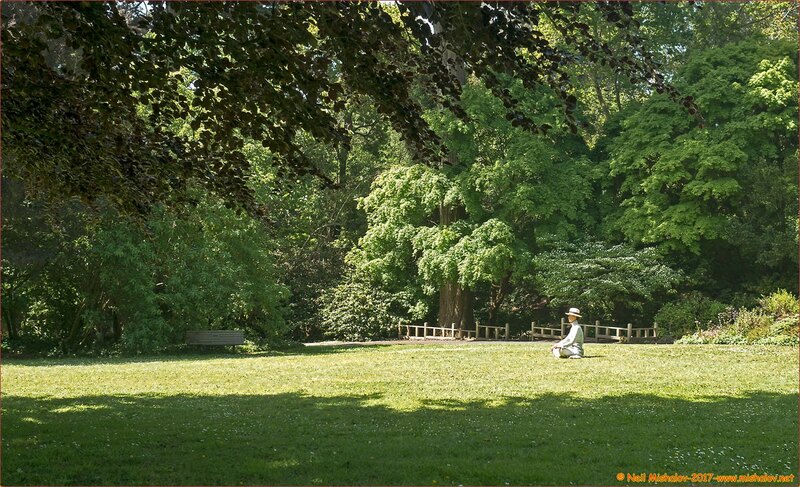 Click on the image to see the full-size photograph. 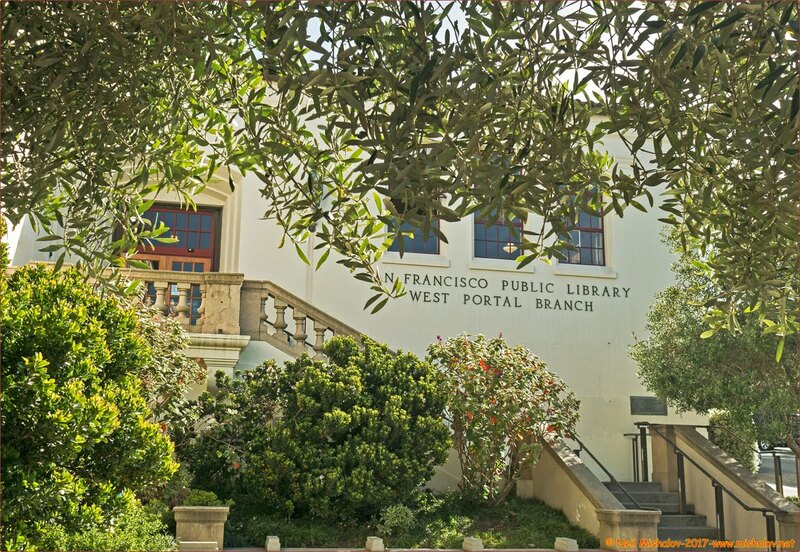 The West Portal Branch of the San Francisco Public Library was built by the Federal Works Progress Administration between 1938 and 1939. The branch is located on Lenox Way at Ulloa Street. Click on the image to see the full-size photo. 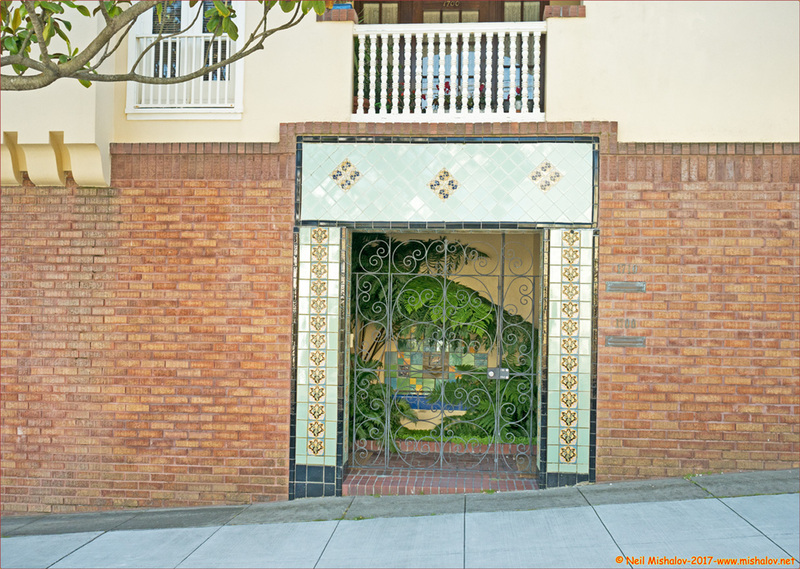 The entryway to a duplex located on Tenth Avenue in the Inner Sunset. 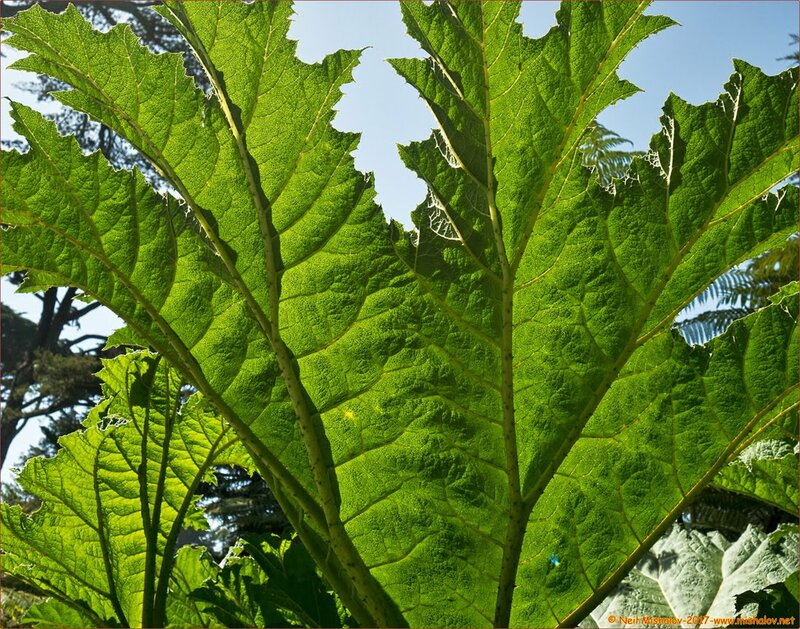 Click on the image to see the full-size photograph. 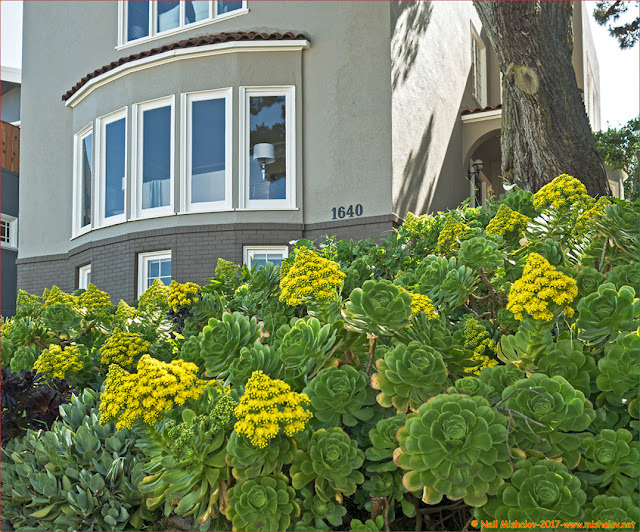 A house located on Tenth Avenue in the Inner Sunset. Click on the image to see the full-size photo. This apartment building originally had a neighborhood grocery store located at street level. 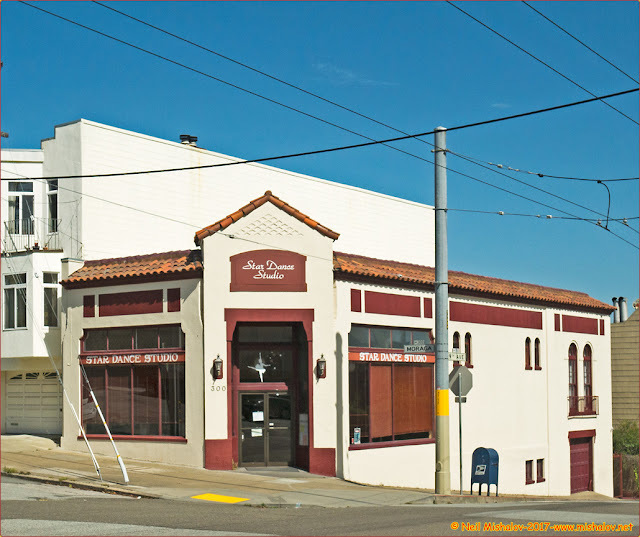 The Inner Sunset. 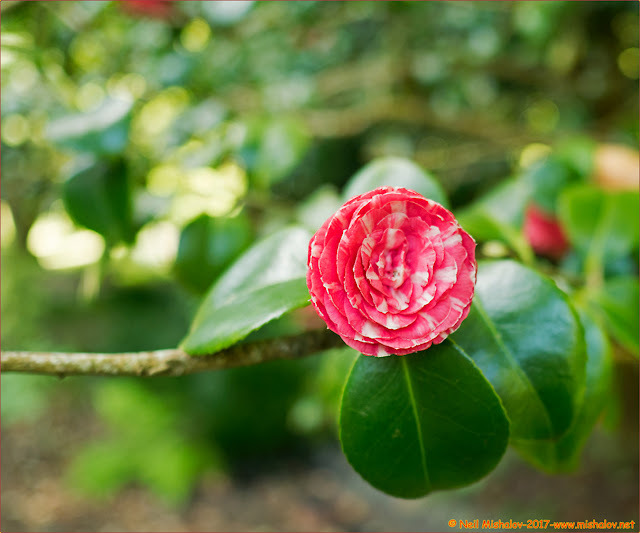 Click on the image to see the full-size photograph. 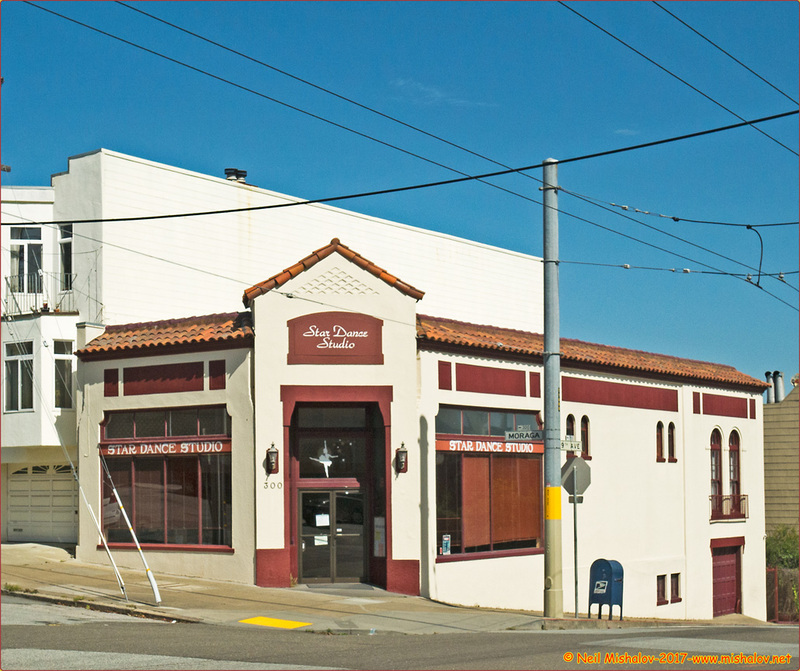 I believe that this building was originally constructed as a neighborhood grocery store. The Inner Sunset. Click on the image to see the full-size photo. 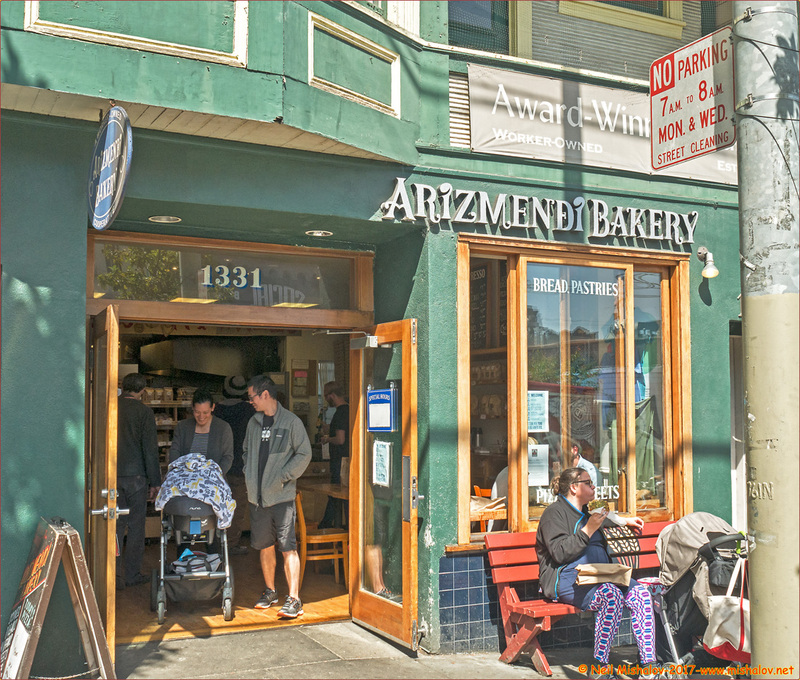 Arizmendi Bakery, a worker owned cooperative, was founded in 2000. 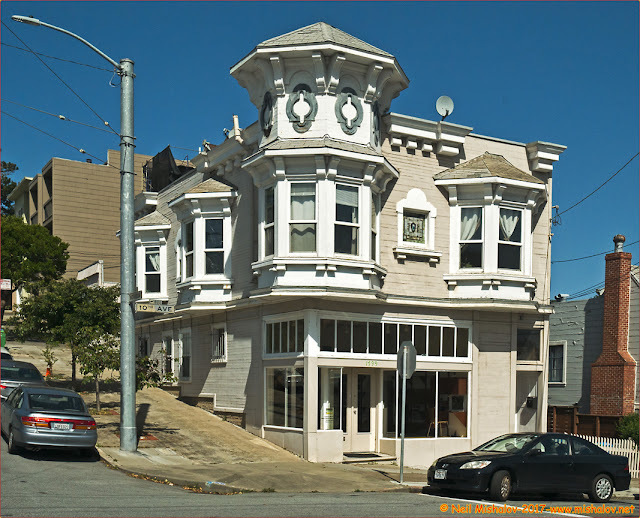 It is located on Ninth Avenue near Judah Street in the Inner Sunset District. The Arizmendi Association is made up of seven member businesses. Click on the image to see the full-size photograph. 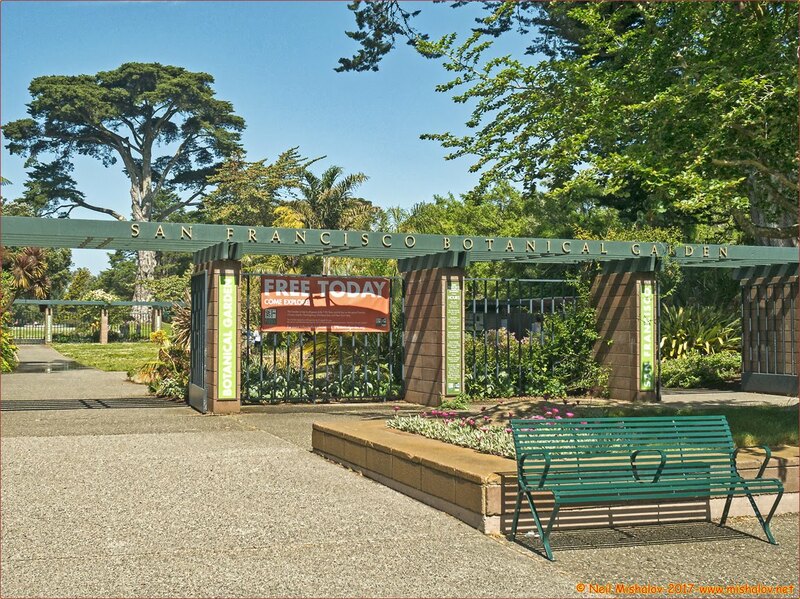 Plans for the San Francisco Botanical Garden (formerly Strybing Arboretum) were originally laid out in the 1880s by park supervisor John McLaren, but funding was insufficient to begin construction until Helene Strybing left a major bequest in 1927. Planting was begun in 1937, and the arboretum officially opened in May 1940. Click on the image to see the full-size photo. In the San Francisco Botanical Garden. Click on the image to see the full-size photograph. In the San Francisco Botanical Garden. Click on the image to see the full-size photo. The San Francisco Botanical Garden. Click on the image to see the full-size photograph. The San Francisco Botanical Garden. 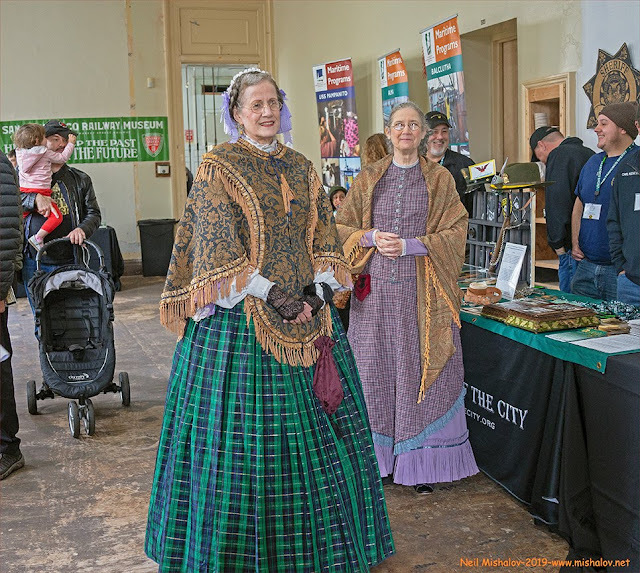 Click on the image to see the full-size photo. Traveling on a Muni Metro 38R bus heading east on Geary Boulevard. 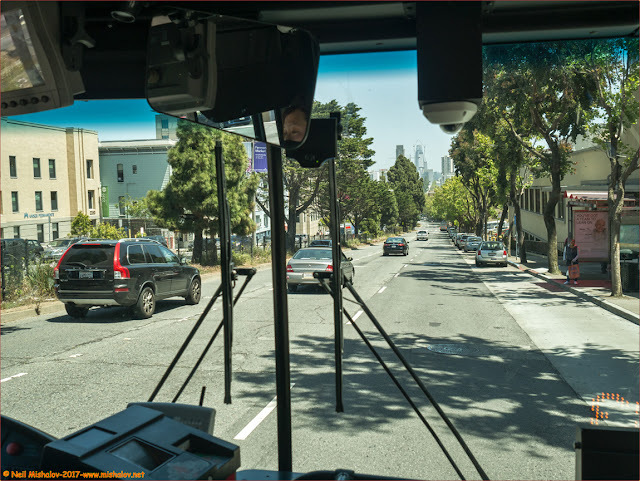 The destination is downtown San Francisco, as seen ahead in the distance. 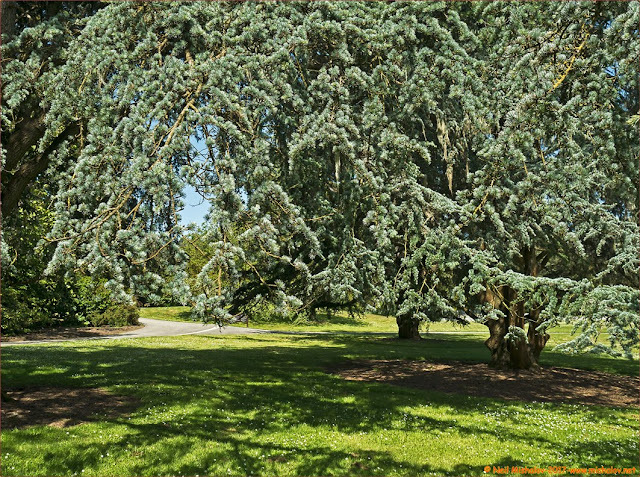 Click on the image to see the full-size photograph. The distance traveled was approximately 5.6 miles (9.0 kilometers). The cumulative elevation gain was about 553 feet (168.5 meters). Mile markers are displayed on the GPS generated track. Click on the image to see the full-size map.